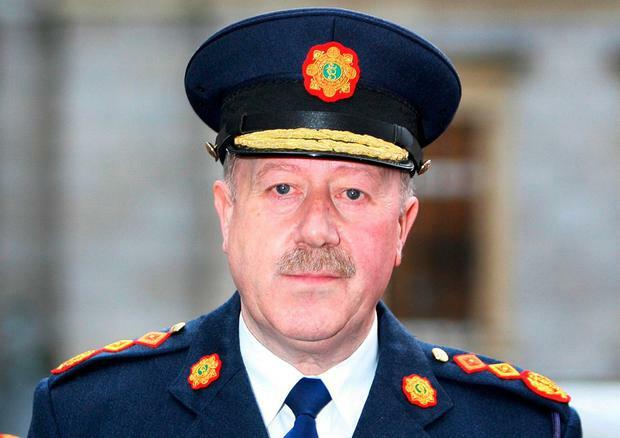 Former Garda commissioner Martin Callinan was wrongly forced out of his job, the findings of an official inquiry have shown, Fianna Fáil leader Micheál Martin has argued. The claims led to curt exchanges in the Dáil between Mr Martin and Taoiseach Enda Kenny, who insisted that the Fennelly Commission had found Mr Callinan had retired. Mr Kenny also accused the Fianna Fáil leader of making "an extraordinary attack" on Attorney General Máire Whelan. Meanwhile, Garda Commissioner Nóirín O'Sullivan has submitted a response to 27 questions posed by the Oireachtas Justice Committee in relation to the separate controversy over phantom breath tests and wrongful traffic convictions. However, last night the Sinn Féin chairman of the committee, Caoimhghín Ó Caoláin, had yet to distribute her response to other members. Mr Martin used leaders' questions to challenge Mr Kenny over the report of the Fennelly Commission, which examined the practice of recording phone calls at Garda stations. Mr Martin asked Mr Kenny whether he still had confidence in the Attorney General. He said Ms Whelan's warnings over the taping of calls at Garda station in March 2014 significantly overestimated the potential consequences of the practice. He argued that she wrongly bypassed the then justice minister and went directly to the Taoiseach over the issue. He said former commissioner Mr Callinan was among the few who had behaved correctly. When he learned of the long-standing practice of phone tapping, he stopped it, and told the justice minister. Mr Martin claimed that the laws governing the removal of a Garda commissioner from office had been "bypassed". He said the then Justice Department secretary general was sent to then Garda commissioner Callinan's home to tell him the Cabinet could not have confidence in him. Mr Kenny responded saying that Mr Justice Nial Fennelly found that Mr Callinan had decided to retire.